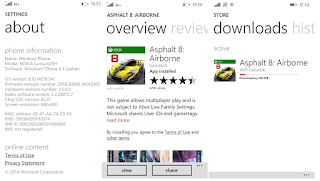 You certainly already know the game Asphalt 8 Airbone, which has 3D graffic with a soft look. You can get in the store Windows with free play with its file size of 700-800 MB (download via Wifi connection). This is one game application for the treatment of smart phones that have 512 RAM Lumia, as yet to support Windows mobile 10. 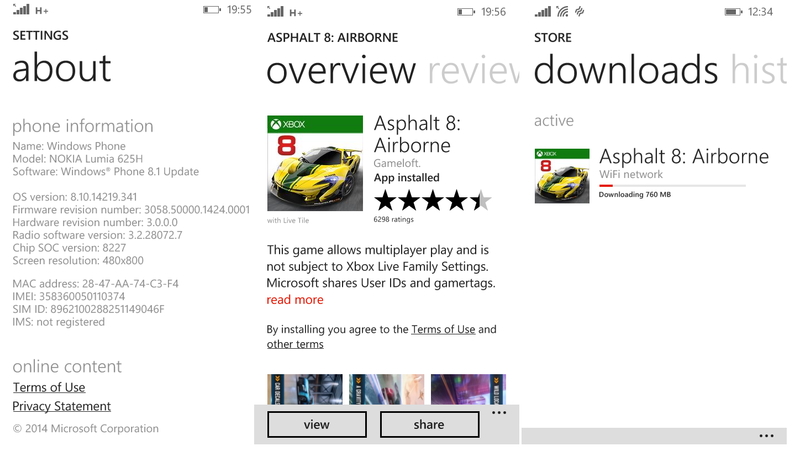 With RAM is still limited, it can run games Windows mobile 10 .... like Asphalt 8 Airbone. The interesting part of this is the arcade game, the Multiplayer can be played. We've tried this game on Lumia 625H smoothly, even though there was a slight delay in performance ... but that doesn't change the performance of the game, it was because of slow internet connection (wifi) and Hardware mobile phone (overheat). Perhaps like this one make us keep using L625H, though using only the Windows phone OS 8.1 but do not make trouble while using it. You are on the website page WINDOWS MOBILE PHONE - setting and Upgrade. 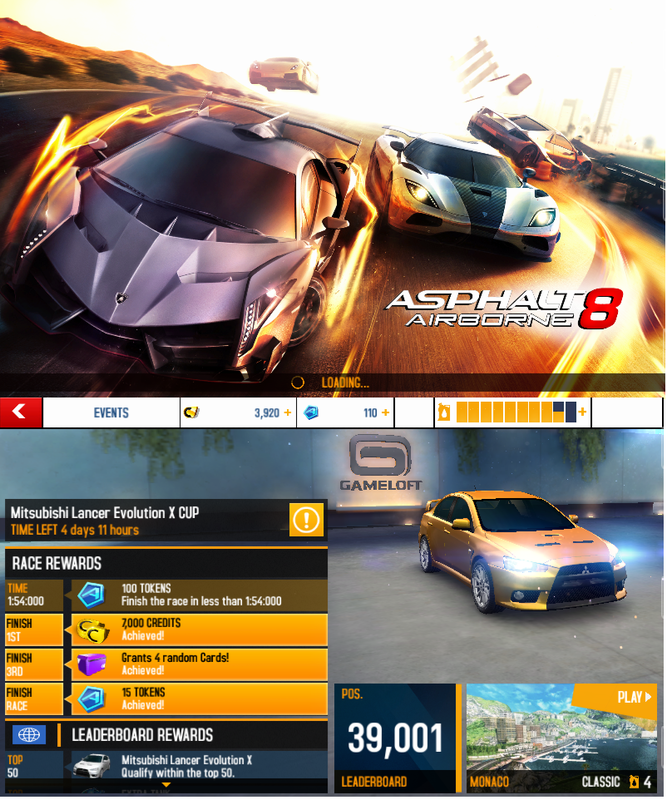 Racing games With the link URL http://hand-uk.blogspot.com/2015/10/racing-games.html for this articles, you can bookmark or share to any. Our expectation that Windows smart phone users, can understand and know about OS Windows phone. 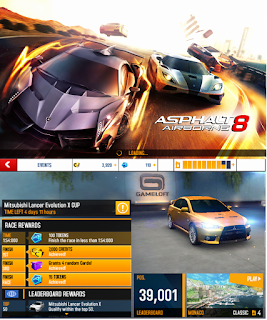 Racing games Is a link for you, How to use the pure smart phone.